Hurricanes are no joke. 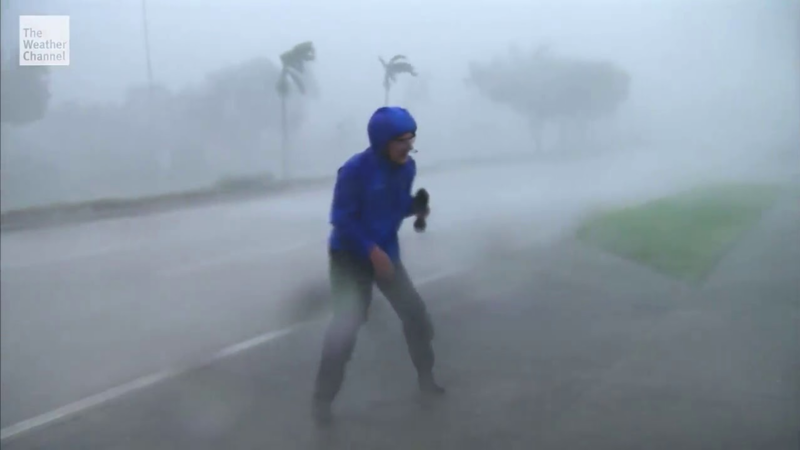 Here are four members of the news media who put themselves in the way of a hurricane -- and lived to tell about it. Disclaimer: The antics of these journalists are by no means encouraged. Don't be stupid. In the wake of violent, catastrophic hurricanes, please stay inside. What's your hurricane survival story? What's your advice to newbies who've never weathered a hurricane before? Tell us in the comments below! Stay inside and binge these Netflix documentaries! If you have power, that is.